We know business insurance. Montgomery Insurance has been around for almost 90 years. Montgomery Insurance Agency has built its foundation brick by brick on an ongoing, exceptional level of customer service that goes above and beyond customer expectations. Many companies can say the same, but what sets us apart is that even after almost a century of doing business, we still have the same core values. We pride ourselves in customer relations. You aren’t just a policy number to us. 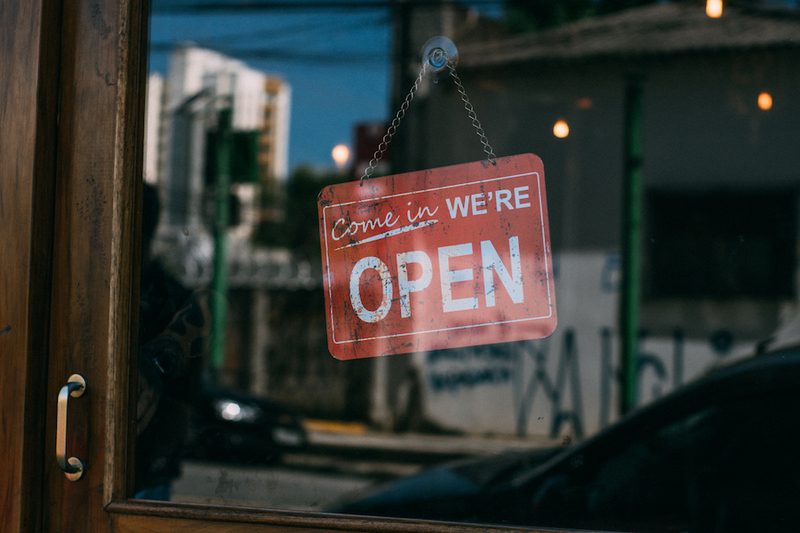 We know your business is your main focus, so we want to make sure we are there for you, to help relieve the stress of insuring your business.  As an independent insurance agency we work with multiple insurance companies. This is beneficial to you in a number of ways. We can find the best company for you and your business, those who specialize in your industry. This also allows us to be competitive with coverage, service, and price. Montgomery Insurance Agency – Real People, Real Answers, Real Savings! Liability insurance in Carlsbad, NM helps protect your business from property damage claims from your customers, bodily injury claims that could put your assets at risk. When you’re covered for liability, you will protect your business from customer injuries, costly medical bills, and all other potentially devastating claims caused by accidents or negligence. Don’t take the risk, contact us today to discuss your options. You want to make sure your property is properly covered to avoid unseen risks. If you have property in Carlsbad, NM, give us a call today to discuss your options and ensure you are properly covered. Running a business can be hard, there are many unseen risks that can devastate a business. Ensuring that your business is safe and properly covered is a must. Let us help you navigate through all your options to ensure you are protected. Let us do the heavy lifting so you can get back to doing what you do best, running your business! Professional Liability in Carlsbad, NM is important to a business owner because, if a client holds you responsible for services that you provided but did not deliver the intended results. Or if you are accused of failing to provide services, professional liability insurance, will protect your business assets and financially protect you from bearing the full cost of negligence claims in the event that you lose your case. Give us a call to discuss how we can help lower your risk of doing business, so you can focus on growing it. Workers’ Compensation Insurance in Carlsbad, NM can pay for multiple areas when an employee is injured at onsite at worksite: medical bills, recovery costs, and partial missed wages. If an employee dies, Workers’ Comp can cover funeral costs & benefits to the employee’s family. Depending on state laws and contract requirements, you may need this policy to cover staff, contractors, or even yourself. Give us a call to discuss your Workers’ Comp needs. Motels, by the very nature of their business, open their doors daily to numerous risks. From property damage, injuries of guests, liability from cyber attacks, theft and so much more. Having Motel Insurance in Carlsbad, NM is something you must have. Please give us a call to discuss your options and best competitive rates. As an apartment owner in Carlsbad, NM, there are many risks you face. From fires, storms, property damage, vandalism, theft and so much more. Although you can’t control things like this, you can make sure you are properly covered. Contact us today to speak to one of our experts and let us help you understand what it takes to be properly protected. Bond insurance in Carlsbad, NM (also known as “financial guaranty insurance”) is a type of insurance whereby an insurance company guarantees scheduled payments of interest and principal on a bond or other security in the event of a payment default by the issuer of the bond or security. Your standard liability insurance protects you and your business against certain types of loss but may not provide sufficient coverage in the event of a lawsuit or if your business is faced with overwhelming cost claims. We provide commercial umbrella insurance that offers additional protection and coverage to pick up where your standard liability policy finishes off. Aviation insurance in Carlsbad, MN provides coverage for hull losses as well as liability for passenger injuries, environmental and third-party damage caused by aircraft accidents.  The Montgomery Insurance Agency brings over one hundred years experience in providing commercial insurance products for our commercial insured’s. Our devotion to continuing education for all agency employees helps us to stay on the cutting edge of today’s insurance marketplace. We constantly seek ways to minimize insurance costs while upgrading insurance programs for our clientele. Large or small, we strive to give you exceptional service. Montgomery Insurance Agency Farm Insurance, provide owners, commercial property, and commercial liability coverage. The unique combination of commercial and personal coverages is necessary because it is typical for farms to have both residential and commercial characteristics. So if you need Farm Insurance in Carlsbad, NM, give us a call today. If you run a manufacturing business, there are plenty of risks. It involves tools and machinery such as band saws, drill presses, welding equipment and forges which require years of experience to operate safely. Your business faces unique risks and that’s in addition to the typical issues most businesses deal with like property damage or losing important records and files. Learn about the coverages manufacturers like you typically need from one of our specialist. The oil industry is constantly evolving – and so are the exposures. We are here to help you navigate through all your options and here to help you make the right decisions for your insurance needs. You are always there for your congregation. Now there is an insurance that will always be there for you. We provide comprehensive insurance coverage that addresses the unique needs of churches, synagogues and other houses of worship. Contact us for more information on your Commercial Insurance needs. We are proud to be helping countless businesses in Carlsbad, New Mexico and West Texas with their Employee Benefit & Commercial Insurance Needs!